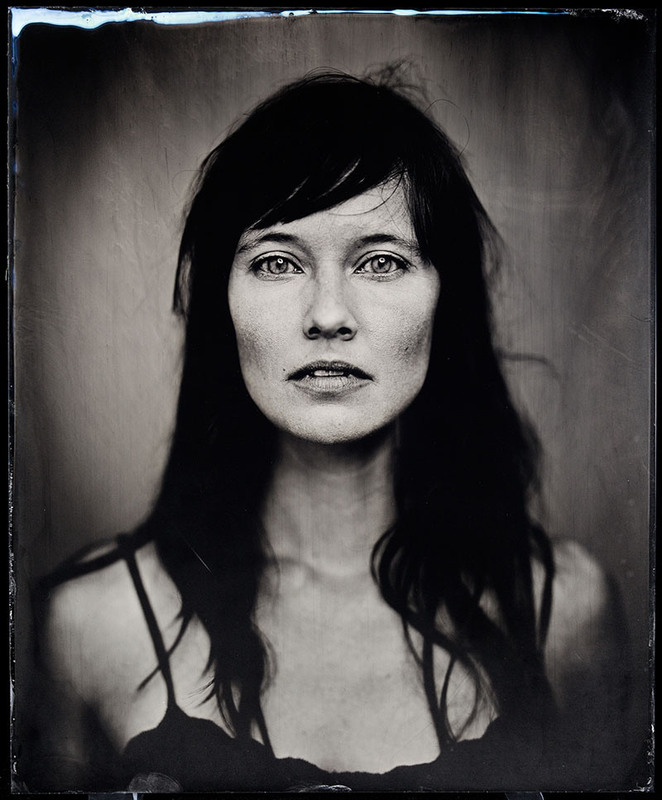 Want a life-size tintype portrait? Gigantic Tintype Camera Makes Almost Life-Size Portraits! My 15-month-old daughter has been in need of a car seat upgrade for a few months now, and a few weeks ago, she received a brand-new rear-to-front-facing heavy-duty cool-as-all-heck car seat. I had my doubts about paying so much. But after hearing several frugal friends sing its praises, I ordered one. The Britax Marathon. Cue angels singing. I’m serious. Lots and lots of angels. The box it arrived in used no tape. I just pulled it apart and voila, fully put together car seat! No slipping the shoulder straps in and out of tiny slits to adjust the height. Instead, the whole mechanism moves up and down with the squeeze of handy little release. Velcro tabs on either side of the seat to hold the waist straps in place while taking her in and out of the seat. Glorious! Rubbery thing that helps keep the chest straps from getting twisted and helps them lay flat. A pad behind the buckle to keep the buckle where it belongs, not twisted down in the recesses under my child’s bottom. Nifty clamps to keep the seatbelt super-tight and secure as it passes under the car seat. 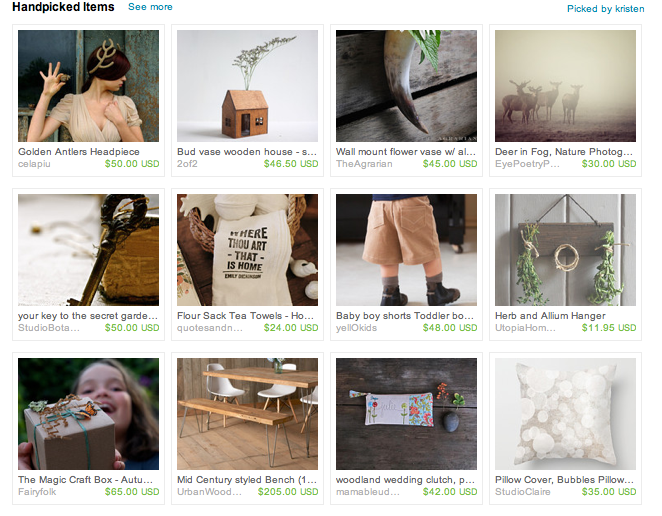 I’ve never seen a car seat wiggle that little. And lots of other safety features, of course. My 3-year-old also received a new car seat: the Graco Nautilus 3-in-1. While still very nice, its box was plastered with tape, a pain to open, and a pain to put-together. But it’s not the Nautilus’ fault. I opened the Britax first…. 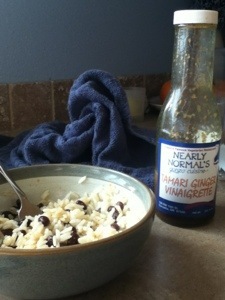 For about the last two weeks I’ve been eating black beans, jasmine rice, and a tablespoon or so of Nearly Normal’s Tamari Ginger vinaigrette. And it’s delicious. And addicting. If you’re not in the Corvallis area, then you can find a ginger vinaigrette at your local grocery store. The Nearly Normal’s vinaigrette does not have any sesame in it, though others I see in the store often do. Amazon also has several, with sesame, that look delicious as well, including this Trader Joe’s one, which is also fat-free! I may have to pick it up the next time I’m in the store. I’ve started making I-cord wrap bracelets for my Etsy shop. And in looking around at I-cords online, I ran across this lovely little history of the I-Cord and a brief description of how to make one yourself. 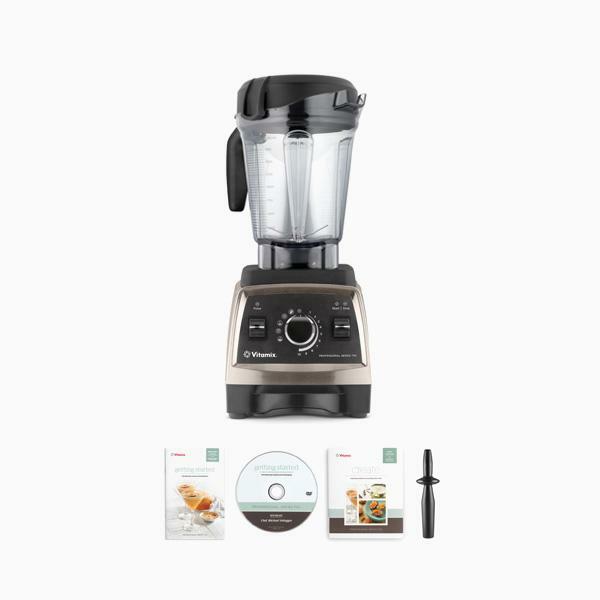 For Christmas, I received a fabulous Vitamix from Donnie and have been looking for ways to use it more often. So far, it’s mostly been green smoothies. But yesterday I thought I’d give everyone a break and make a good old-fashioned fruit smoothie. This made 3 tall-glass-with-a-straw servings. 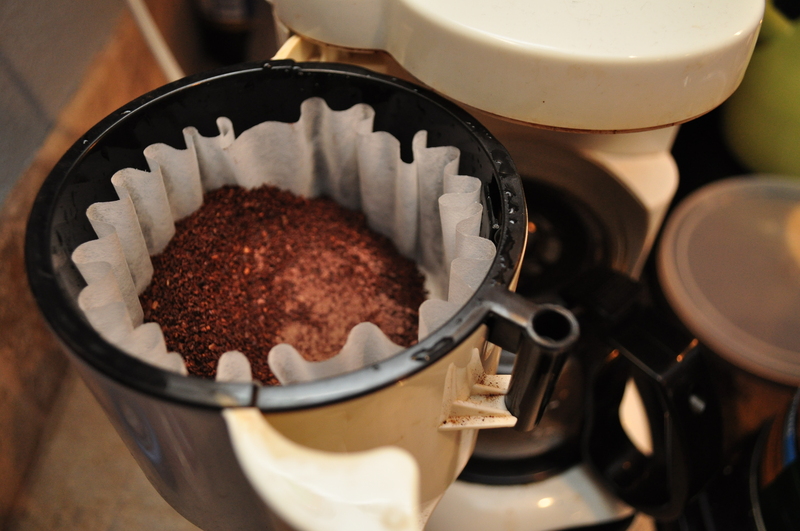 For about the last year, I’ve been adding cocoa powder to my coffee. Only every now and then, for a treat. 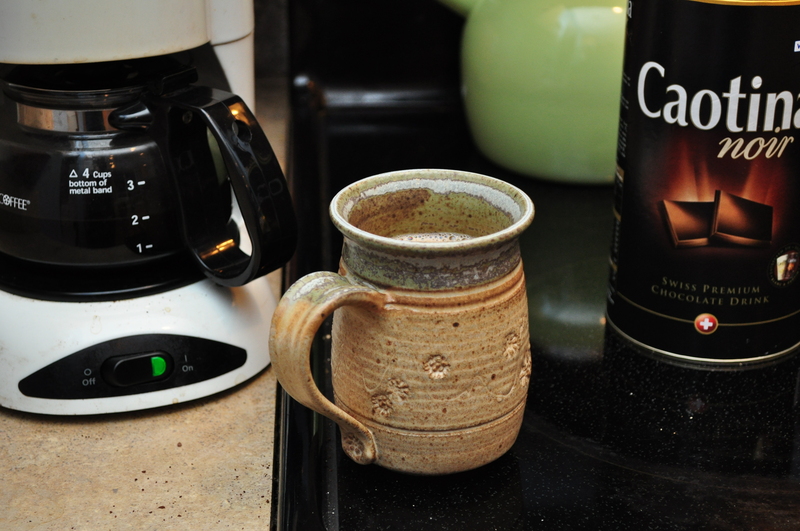 Instead of adding the cocoa to the hot coffee in my cup, I add it to the grounds. The result is a subtle chocolatey cup of coffee. 1. Choose a yummy cocoa powder. 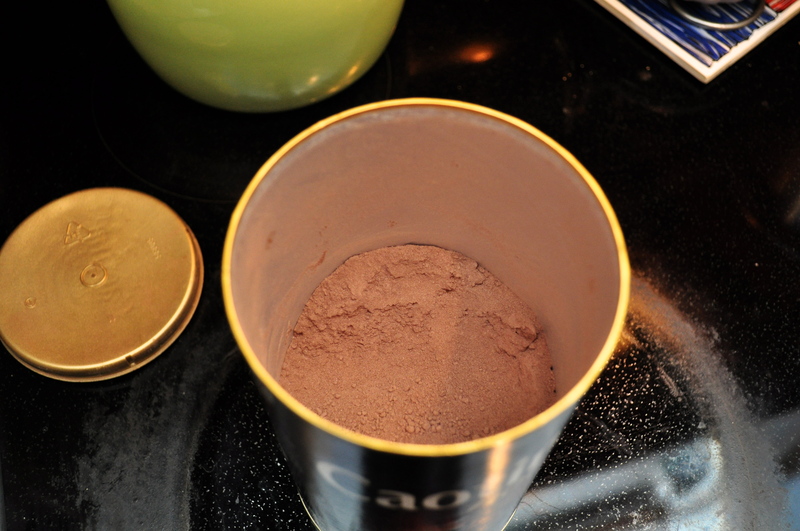 I use this delicious dark cocoa powder that my brother and his wife sent from Switzerland. It turns out I’m not a big fan of dark hot chocolate but love it in coffee. 2. For 4 cups of coffee, I use 1-2 tablespoons of powder. 3. 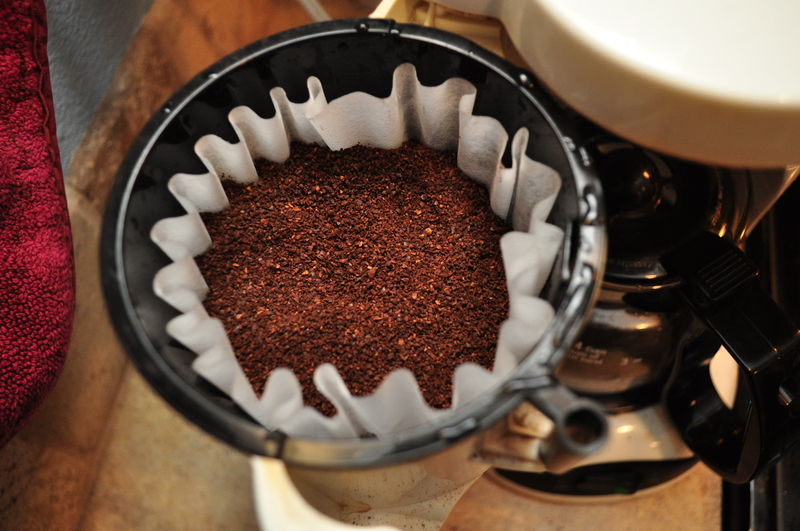 Cover all of the cocoa with the coffee grounds. The powder tends to foam and froth in the boiling water, so you might have an overflowing filter if you don’t cover it all up. 4. Brew coffee and enjoy!